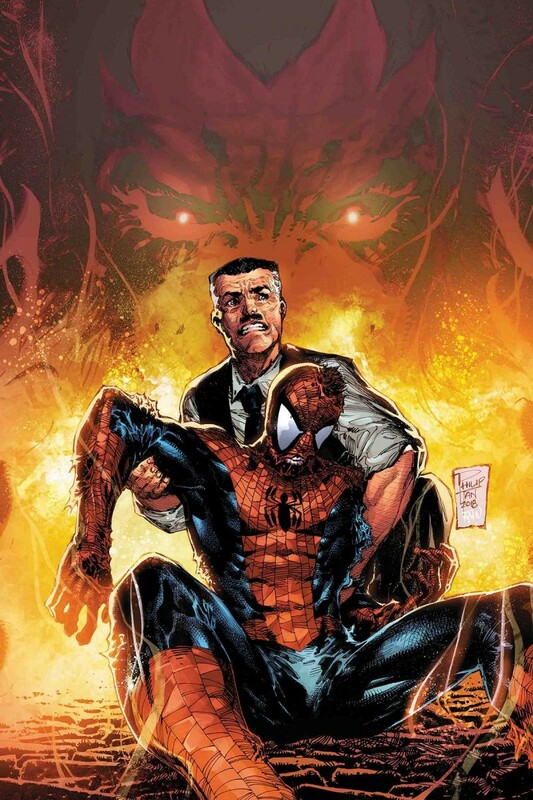 In the first round with Morlun, Spider-Man barely survived, and one of his most valuable possessions didn’t. ? The cavalry isn’t coming. Is there anywhere else to turn? ? You KNOW Peter Parker is desperate if he’s asking J. Jonah Jameson for help!